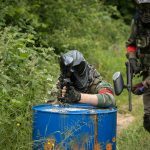 A Comprehensive Review Of Empire Paintball – Let’s Take A Look! 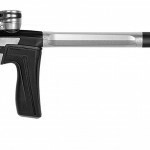 Is the Empire Sniper Pump Marker for Pros or beginners? 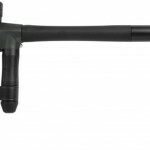 This mid level priced auto cocker pump gun is packed with features and is a high quality marker. 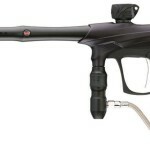 It was released in 2011 by Empire as their offer for a pump style marker. 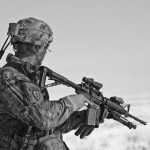 If you are considering a Dye Assult Matrix, or want to know more about the gun behind the hefty price tag and all the hype, take a look at our Dye DAM review and learn more about this powerful tactical marker. 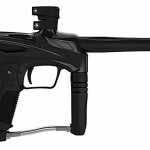 If you are in the market for a paintball marker and are considering the GoG eNMEy our GoG eNMEy review will give you the low down on this popular marker. 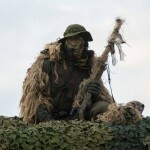 Good for a beginner or a pro? 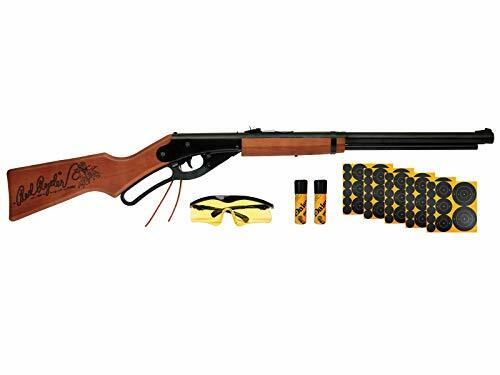 This gun is great for a beginner to intermediate player. 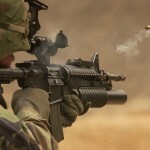 For woodsball, rec or scenario play it is a good gun for all levels. 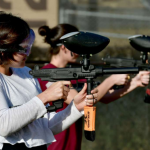 Tippmann A5 Paintball Gun Review – Is it Worth it? 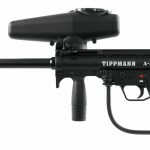 If you have been considering acquiring a Tippmann A5, or wonder how it is different from the 98 Custom, here is our Tippmann A5 Review to help you decide. 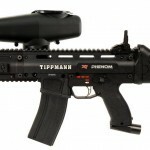 Tippmann Cronus is a gun which combines high performance with incredible durability. 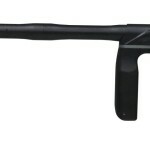 The Cronus features reliable in-line bolt system in a high-impact composite body with soft over molded rubber grips. 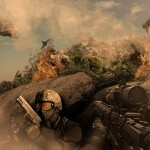 Kingman is proved to be great in paintball business, because of its technology. 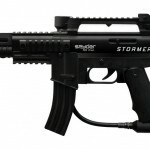 Add to the 0.50 Caliber Spyder Stormer some advancement and you have a high quality paintball gun. 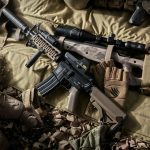 Azodin is one of the newest companies in paintball industries, but they have a bunch of great products. 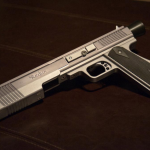 This product particularly comes with a Zen2 board available with a variety of firing modes. 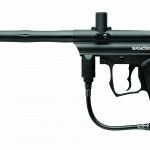 A beginner friendly, yet truly reliable paintball gun that has been greatly developed since its first release in 2006. 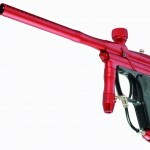 This right here is one of those paintball guns, that speaks for itself. 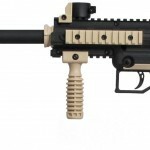 The Proto Rail PMR is a quality mid-range paintball marker which delivers high level performance. 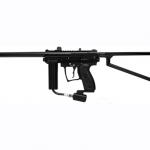 Proving to be a very reliable and durable paintball marker, the PMR Rail can handle all types of gameplay and is a highly competitive product. 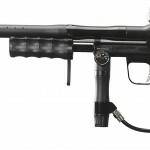 The Kingman Spyder Fenix Electronic paintball marker proves to be a great entry level product. Released in 2012, this is an electronic marker, which is both fast and also reliable. 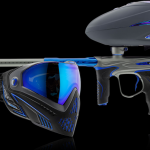 The Empire Axe Pro 2015 is a premium paintball marker which is thoroughly engineered to provide high performance and reliability. 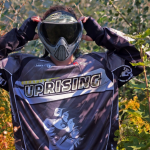 This marker is ideal to be used in paintball tournaments and it can withstand heavy usage over long and intense play sessions. 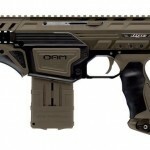 The Azodin Kaos-D II is one of the best entry level paintball marker guns available in the market. This mechanical marking device is quite similar in body construction and feel as other marker products from Azodin. 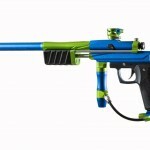 The Planet Eclipse Etha is a paintball marker that asks for a serious investment in the game. 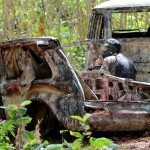 But there is absolutely no doubt, that it ensures a truly amazing user experience. 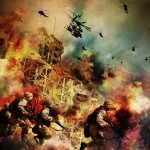 Dangerous Power G5: one of the paintball markers that comes from the well known line of Dangerous paintball markers. 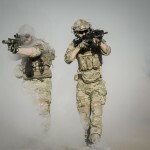 Airsoft vs Paintball – Which is more Fun? 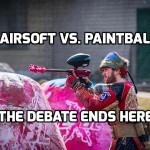 The Debate ENDS here!